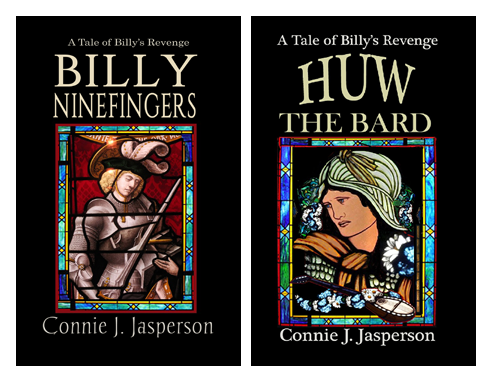 Today is the official launch of HUW THE BARD, a novel set in the alternate medieval world of Waldeyn. I am doing something quite unique, for me–I am hosting a Virtual Launch Party via Facebook, complete with virtual canapes, champagne, and caviar. 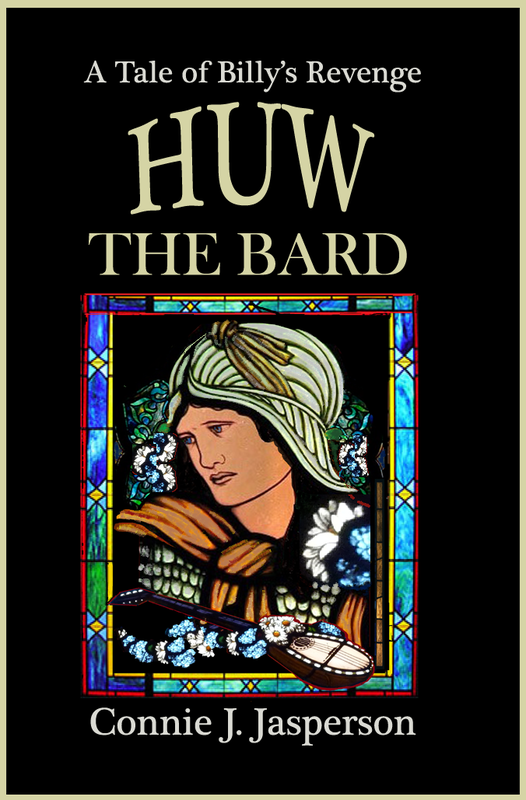 The link for this event is here: Huw The Bard Launch Party. Any and all are welcome to stop by and share in the revelry. This is the hard part of going the indie route–I wrote, had it edited, got it published, and now I have to sell it. There is an art to this, I ‘m sure! Some people with moderately good books are quite successful, and others with truly great books, not so much. Even Charles Dickens had trouble selling his work, back in the early days of publishing. In fact, most of the early authors of books we now consider classics were unheard of in their own time, except by a few intrepid readers. So now, in this modern era of social media, I am trying to let the world know I wrote a book. I want folks who might be interested in it to be able to find it. But I want to do this in such a way that I am not spamming my Facebook friends — because they get enough of that already without me adding to it. Hence, my launch party, open to the public and of course, my friends. How this will go, I don’t know, but I have been looking at other avenues of exposure, and now begins the (tasteful) twitter campaign. 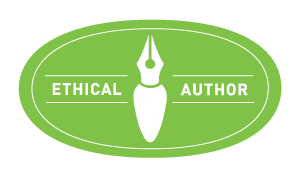 Also, many of my friends are supporting me by posting reviews, excerpts and cover reveals on their blogs, which is a huge help. Carlie M.A. Cullen posted a lovely review. Maria V.A. Johnson also posted a great review. Fresh Pot of Tea, Alison DeLuca hosted the cover reveal, and posted an excerpt of the book. So if you are available, feel free to stop on by the Launch Party, have a virtual canape and swap a joke or two with me and my friends. I will be posting medieval music that I have come across on YouTube, and of course, we will talk about the book. @Alison – we shall raise a glass together! Congratulations! May he rest in peace, the scalawag!